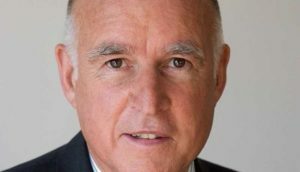 SACRAMENTO, Calif. – California’s Democratic governor has signed a bill into law that will add a third gender option to driver’s licenses for residents who do not identify as male or female. Sen. Scott Wiener, who is openly homosexual, co-authored the legislation with Sen. Toni Atkins. Atkins likewise praised the bill as an important development. However, the nonprofit California Family Council voiced opposition to the bill and warned of its far-reaching implications. “If you allow someone who is physically male to list themselves on a government document as a female, or vice a versa, then the government will be legalizing a lie,” he added.